They’ve called it the 4×4 of kayaks. 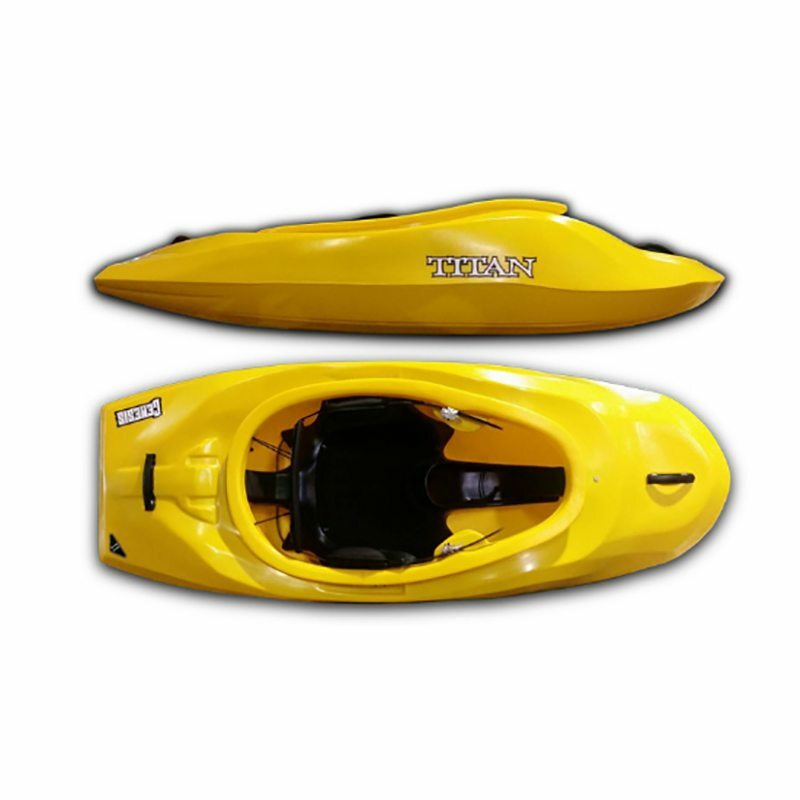 Runs rapids like a fast creek boat with a hull that will also spin on green waves. It is indeed, all that and more. Peaked deck for resurfacing – check. A honed combination of planing hull and continuous rocker for ultimate agility – check. Trusty BlackOut Outfitting – check. Meet the SUV of river running.